"To provide students with opportunities for higher academic achievement and a place in the global community as valuable, contributing and responsible members." "If I am not for myself, who is for me? If I care only for myself, who am I?" AIC strives for academic excellence. 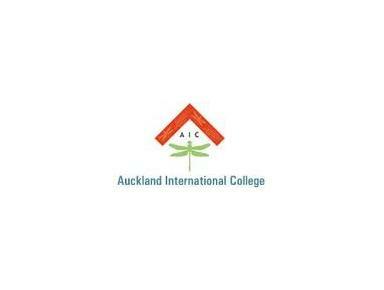 AIC provides pathways to top universities in New Zealand and overseas. AIC expects its students to learn more than one language. AIC encourages its students to respect their own cultural identity as well as the cultures of others. AIC develops open-minded, caring, principled and balanced young adults. AIC fosters future leadership in the global community.